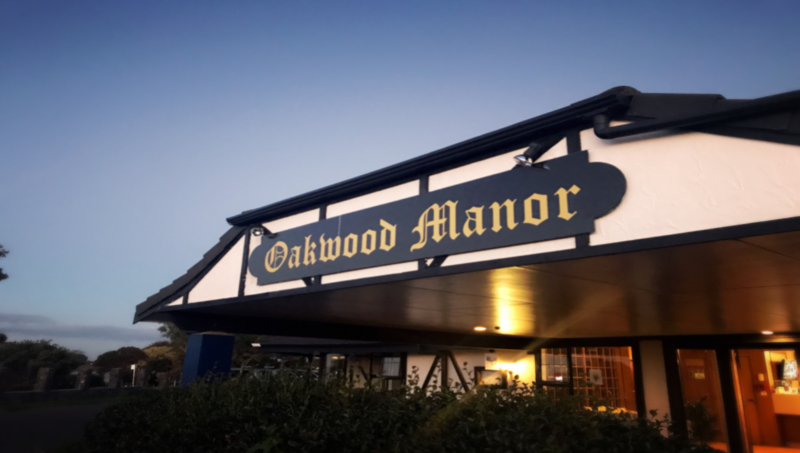 للمسافرين الذين يرغبون أن يعيشوا كل ما تقدمه المدينة، Oakwood Manor Motor Inn هو الخيار الأمثل. يقع الفندق على بعد من مركز المدينة، ويؤمن الوصول إلى أهم مراكز المدينة. يقع هذا الفندق الحديث على مسافة قريبة من المعالم السياحية الشهيرة. ببساطة كل الخدمات وأساليب الضيافة التي تشتهر بها Silver Oaks Group تجعلك تشعر وكأنك في بيتك. يقدم الفندق فرصة للاستمتاع بشريحة واسعة من الخدمات بما فيها: واي فاي مجاني في جميع الغرف, مرافق مخصصة لذوي الاحتياجات الخاصة, صف السيارات, خدمة الغرف, التوصيل من وإلى المطار . 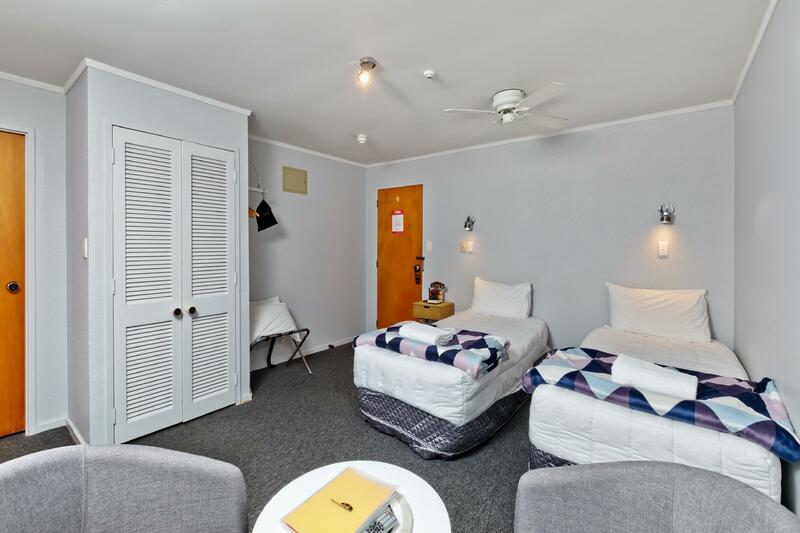 في Oakwood Manor Motor Inn غرف نوم يزيد عددها عن 55 صممت بذوق وعناية لتوفر لك كل وسائل الراحة . بعضها يحتوي أيضاً على اتصال لاسلكي بالإنترنت, تدفئة, خدمة الإيقاظ, تليفون, مروحة. يمكنك طلب اللائحة الكاملة للخدمات في الفندق ومن بينها حمام سباحة خارجي. 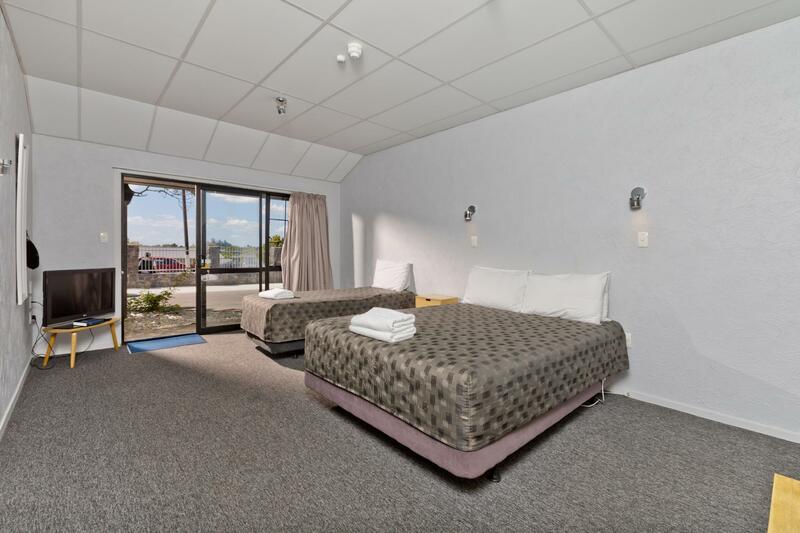 مهما كانت أسبابك لزيارة المدينة، فإن Oakwood Manor Motor Inn هو الخيار الأفضل لإقامة مثيرة وممتعة. Staff were lovely and friendly. Car Parking is an issue. You aren’t allocated a park near your unit so the car isn’t close by. It’s also difficult to manoeuvre large vehicles into it such small parks. 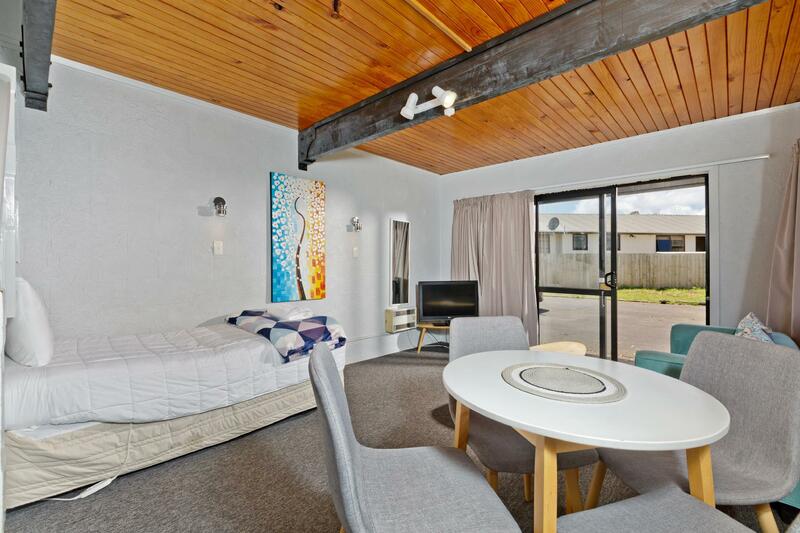 Upstairs bedrooms were tidy and okay, but downstairs living, kitchen and bathroom areas appeared rundown. Lino was sticky and surfaces not so clean. Pros: staff was friendly and helpful, the pool is a good perk, it's close to the airport (with complimentary pick up and drop off). Cons: dated, pretty much everything shows long use, chairs in the studio outright dirty (fabric cover), damp carpet from a soft drink (can still under the bed), mould spots, microwave oven missing one leg (had to lift it a bit to open its door), I waited for a room for over 30 minutes (arrived at 3pm, check in time was 2pm)... I could go on. It'd be acceptable for half the price. I feel I've paid $150 extra for a pool and 10 minute ride to the airport. I won't be staying again. There was a broken toilet seat that didn’t get fixed, no air conditioning, a ceiling fan that only worked at one speed that didn’t even stir the air. If you opened your window the room filled with mosquitos so got very little sleep due to the heat and trying to kill mosquitos. Good parking. killed 22 mosquitos upon arrival, curtains, floors and walls looked as though they had never been cleaned ever! 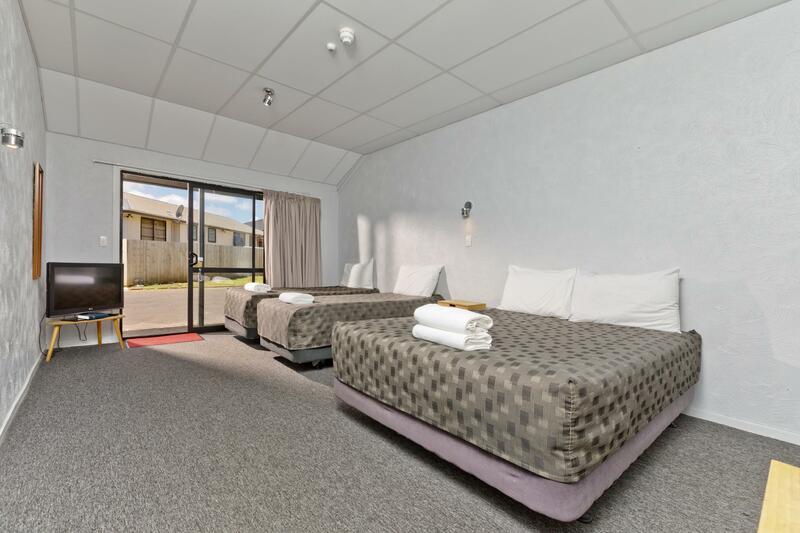 The motel itself is a bit tired but the rooms are clean and tidy. 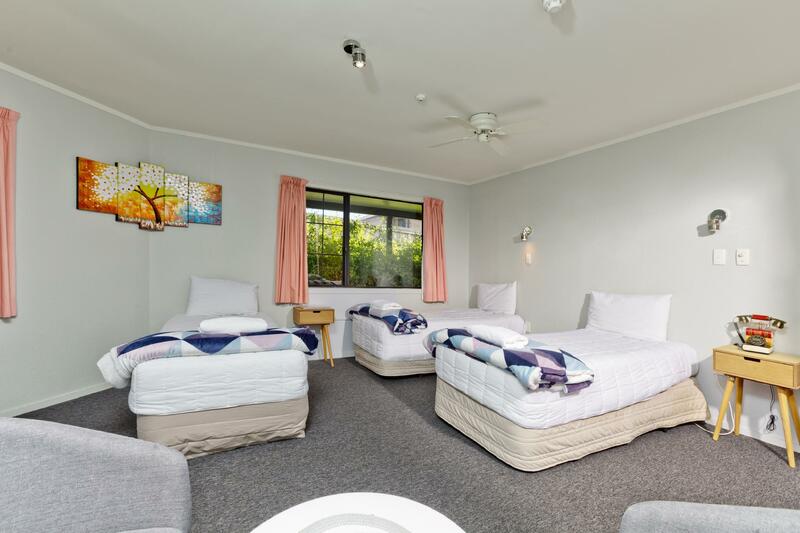 The motel is well appointed with restaurant, games room, pool and guest laundry. Great value for money. 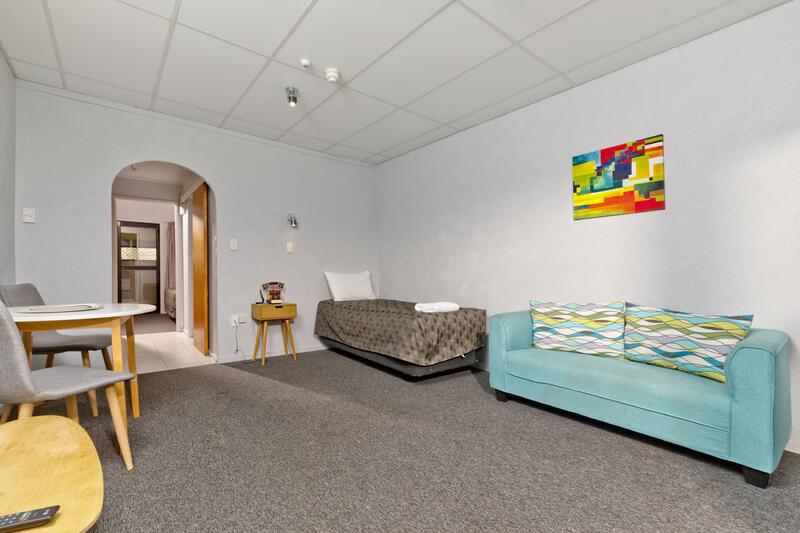 It is close to the airport and has a free shuttle. The staff are really friendly and helpful. We had to drop our hire car off so the staff suggested we get dropped to the airport by the rental company and give Oakwood a ring. They then came and picked us up saving us a hefty taxi fare. The apartment was so cozy and comfortable, lots of heater provided., including the electric blancket. The shuttle to airport also drove by a friendly staff. The lady from reception was not so friendly, but still ok. Shuttle 24/7 to/from the domestic/international airport is very helpful for tourist like us. We were picked up from the airport at 01.00 am, and in the morning they drop us back to the airport so we can picked up our rental car. The staffs are very friendly and helpful. The unit was clean and in very good condition. Had no problems. 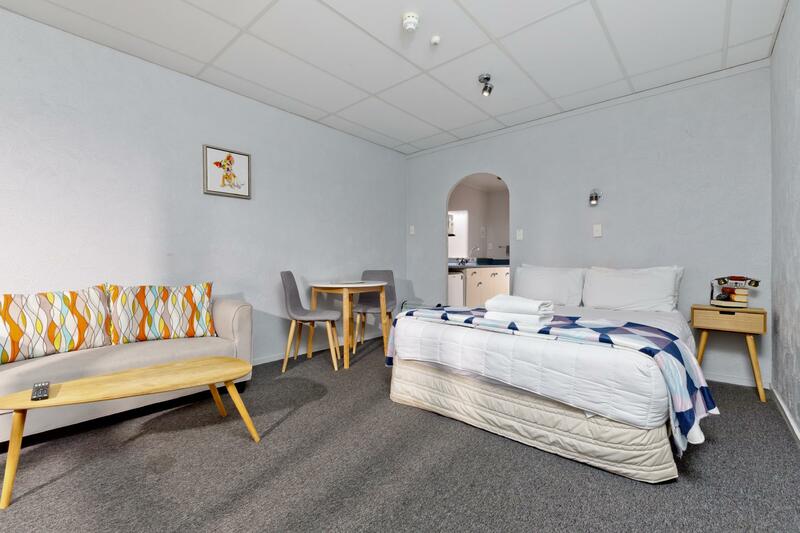 It was near the airport which we required but also had stop for public bus to Auckland centre right outside the Motor inn. Cleaning staff very good as were the reception staff. We stayed at oakwood for 1 night. the staff stayed up till late to wait for us to check in. the room was nice and spacious. it was clean and the beds and showers were great. really nice place. 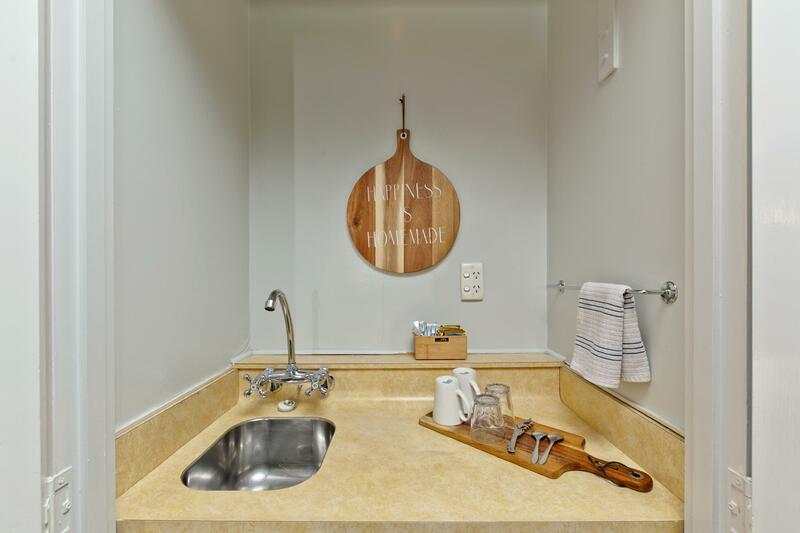 had a kitchen ensuite too. Had paid upon booking of room, and obtained confirmation of booking and payment by email. Upon reaching lodge, staff couldn't trace record of booking and payment, took almost 30 minutes to check in. Still not sure how much I was eventually charged, as I was asked to sign a bill at a higher rate. It’s a beautiful place, I really enjoyed it. Nice and peaceful, very welcoming staff. But, this morning I misread the time I have to clock out, and one of the morning shift staff, rung my room, she was talking so rudely, thinking she was tough and forcing me and my partner and child to hurry up and get out, I understood that there was someone else in need of the room, but before all of that I had apologised and told her I misread the time and I’ll be on my way, but no, she decided to be rude about it. I did not like the morning staff at all, it’s very upsetting to be forced out and being spoken to in a very poor way. We left our car at the motel while away on holiday with the first 2 weeks free of charge. The staff were very friendly and accomodating, especially with a 4am shuttle trip to the airport. The dining facilities were limited but very adequate for a short stay. Will be staying there again in the near future. As mentioned, Good place for transiting to and fro airport. Sud have more lots for long and large vehicles carpark. Also the cooking burner is an oldskool type, sud have a newer fresh ones. Would love to come back to stay here again. From shuttle driver to the front desk staffs and cleaning staffs, all were friendly and helpful.